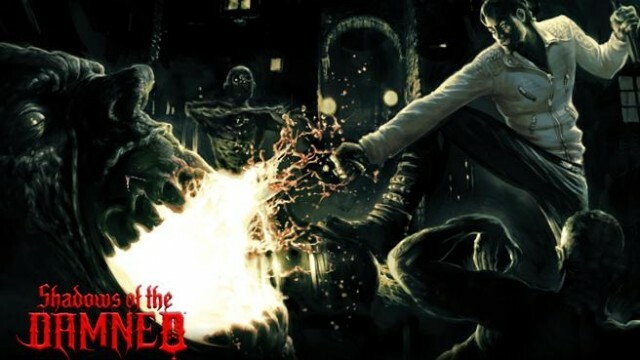 Electronic Arts have released a new trailer for Grasshopper Manufature’s third-person shooter/horror title, Shadows of the Damned, which is scheduled to hit the PS3 and 360 in June. The trailer shows the main character’s talking skull sidekick transforming into a bevy of over-the-top guns. An amount that would make the NRA proud. Plus, all of it is done in a cheesy infomercial style, which adds a nice hint of creativity and panache to the whole thing.